Emmett S. Clifford serves as President and Chief Executive Officer of The Clifford Group, Inc. and Chairman of the Board of Clifford Building Corporation. 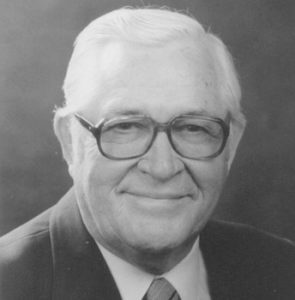 Emmett has planned and managed broad-based building and development activities and has been active in building industry associations at the national, state, and local levels since 1967, serving as the Founding Chairman of the Building Industry Association of Northern California, and President of the California Building Industry Association. Emmett is also a co- founder of the California Building Industry Foundation. ​He is the Chairman of the Board of Affordable Mortgage Corporation, Inc. in Pleasanton. He is a Life Director of both the California Building Industry Association and the National Association of Home Builders. He is Chairman Emeritus and a Life Trustee of the California Building Industry Foundation. Emmett has served on the California Commission on Economic Development's Housing Task Force and the California Real Estate Commissioner's Advisory Committee.